After a huge success of Pokemon Go, the Pokemon Company (the real actual owners of the Pokemon brand) is working on a new Pokemon mobile game named "Splash! Magikarp" for Android and iOS devices. Magikarp is one of the useless and iconic species in the Pokemon Universe, but when evolved to a Giant Gyarados, it becomes one of the powerful Pokemon. 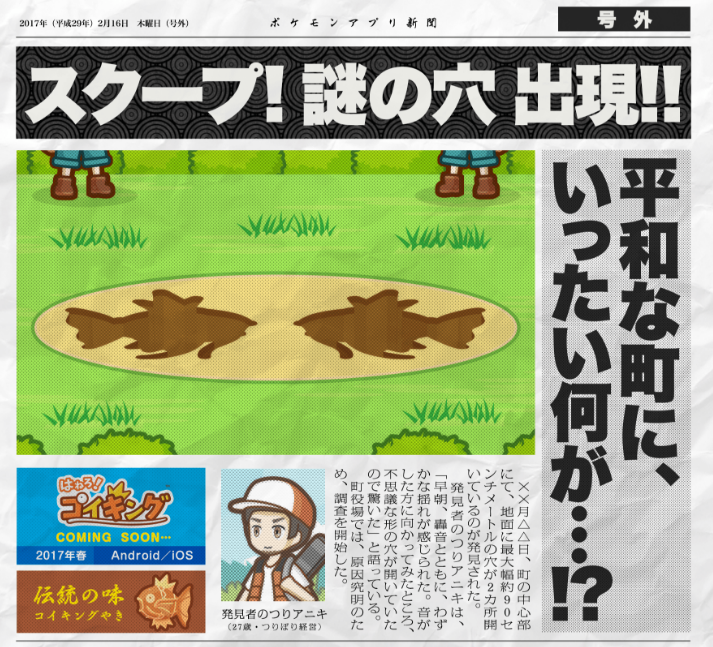 We don't have much information about this upcoming game but according to Pokemon website teaser, the newspaper article describes how a fisherman discovered Magikarp-shaped holes on the ground in town. The game will be released in Japan this spring, we have no information whether or not this game will be released internationally. Pokémon GO is spreading widely and now Pokémon freaks living in Australia And New Zealand can now participate in Pokémon GO Field testing program . You can signup by Going to Pokemon Go website , only lucky users will get a chance to participate in the Pokemon GO Field testing . 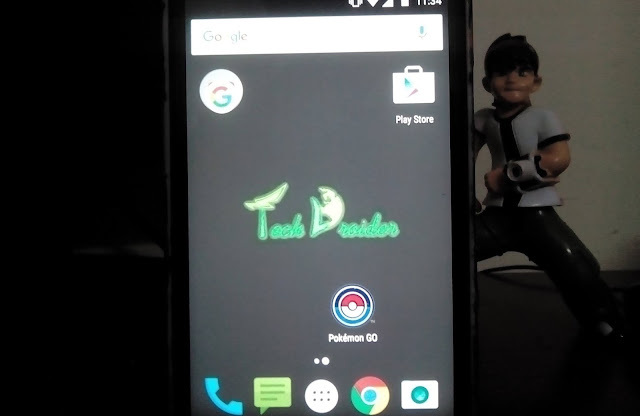 Pokemon Go Android App leaked , Here's what we know ! 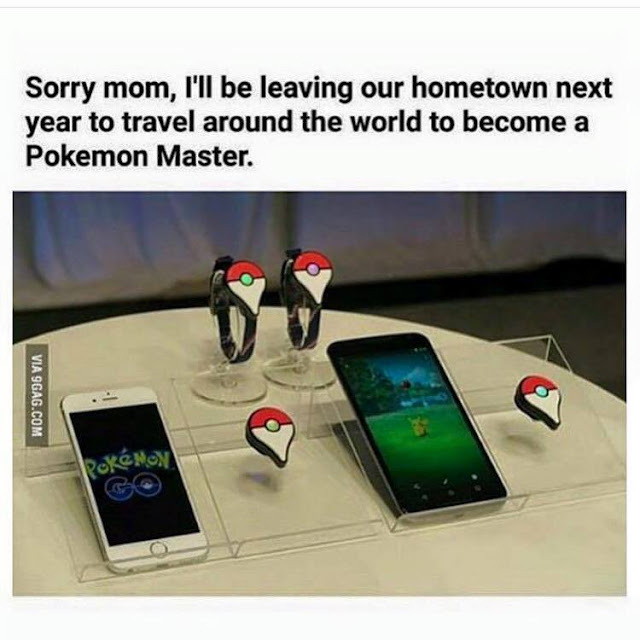 Field testing program of Pokémon GO might come to more regions soon ( Countries ) . The Pokémon GO field test started today in Japan and Those who registered on the Beta page got the emails with the Download link ( Play store ) . 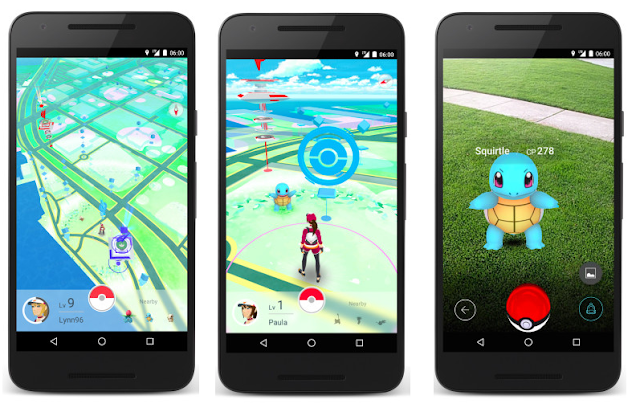 For now Pokemon Go Beta version will only work on Android 4.3 or greater , while iOS devices needs atleast iPhone 5 to Play Pokemon Go . A Pokémon move called Starburst is in the app, no details about it has been given . 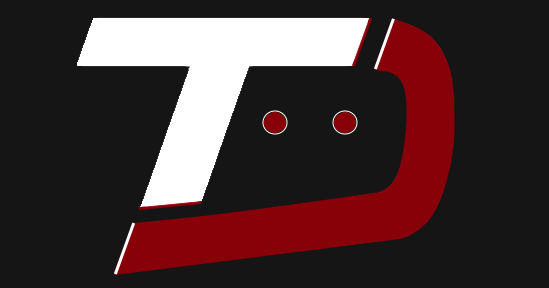 Players can join 3 teams: Red, Blue & Yellow. There are 151 Pokemon data files in the game . There will be day - night cycle . Though the .apk file is of no use for now ( You can't play ) , but one can go into that .apk file and get to know whats inside that App . 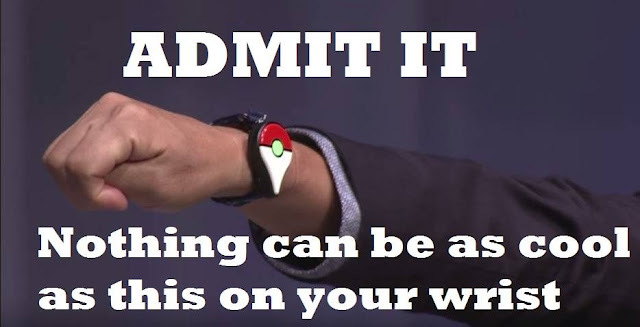 Get your Pokéballs ready , Yeah Pokemon Go is on its way. 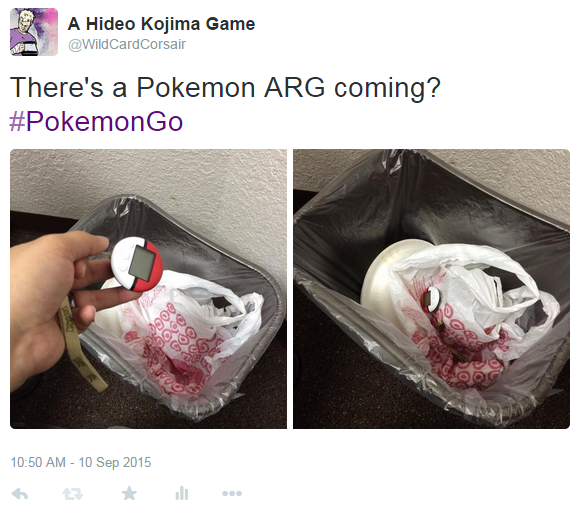 Today Niantic and The Pokémon Company has finally posted something about Pokémon GO . Pokémon GO will be a unique game which will enable users to go outside and play in the real world with Pokémon's . 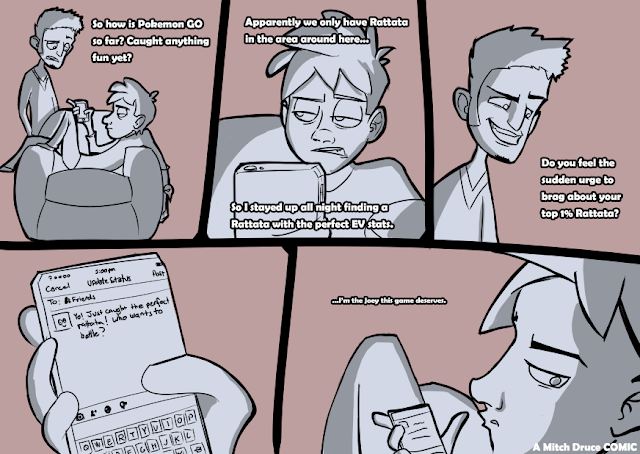 You have to go out into the world to find and capture Pokémon . 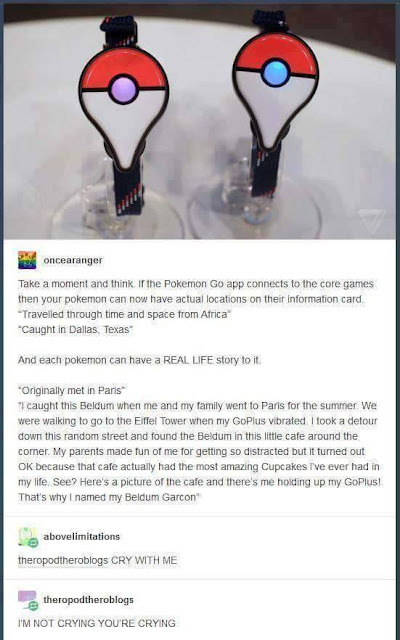 While you will explore the world, your phone will give push a notification if there's a wild Pokémon nearby, allowing you to try and capture it. 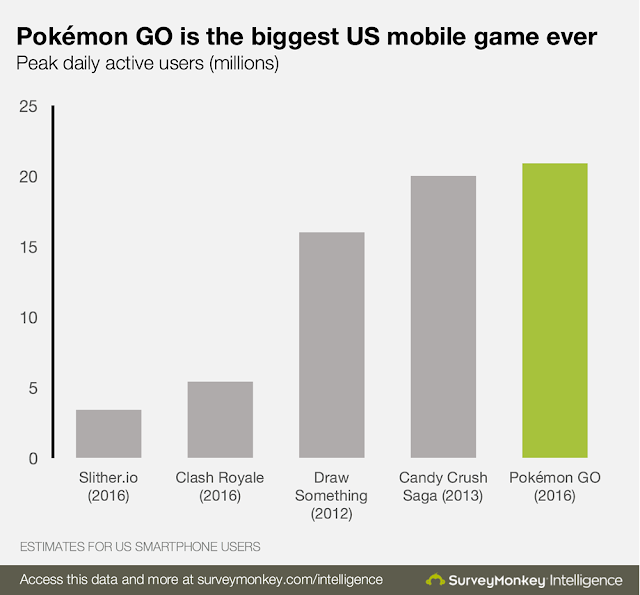 While Some wild Pokémon will also only show up in their native habitats too. For example, water types Pokémon's might only be found near bodies of water , Rock Type Pokémon will be easy to find in the Garden area . 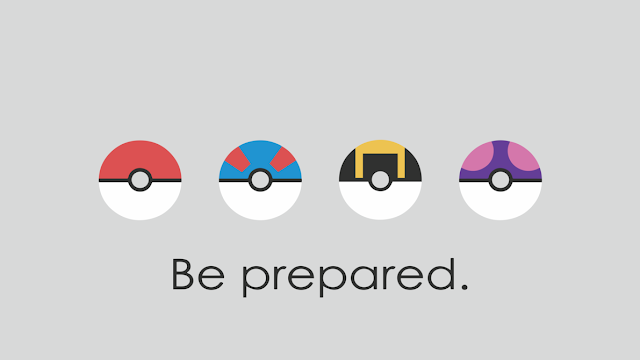 The more you play and the higher your trainer level will become . 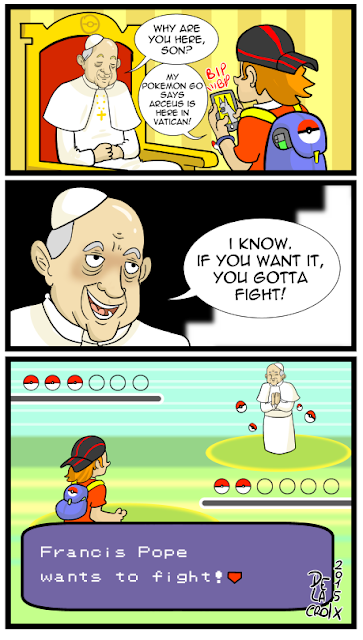 The Higher your trainer level is , the more powerful Pokémon will appear in-front of you ! Players will be able to hatch previously-acquired eggs that might reveal new Pokémon. Eggs and other special items such as Poké Balls can be acquired at PokéStops - located at interesting places such as public art installations, historical markers, museums and monuments. 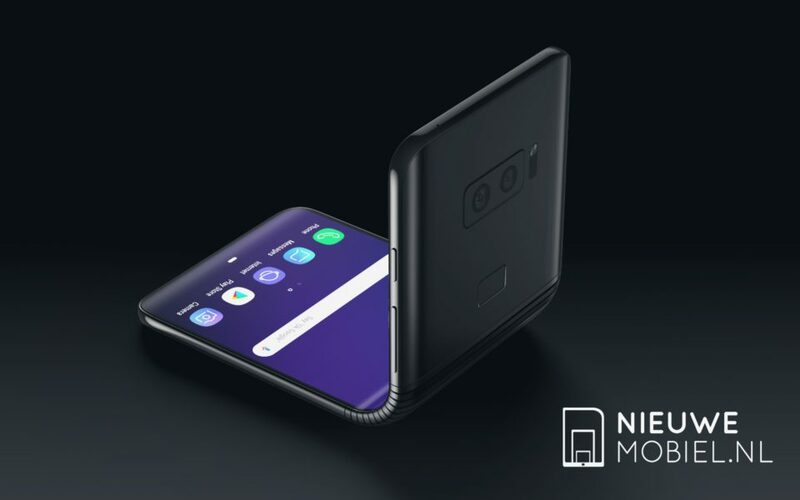 Though there is no info about the launching date . But Yup The game is on its way ! Niantic Games has already started registration for testing a preliminary Beta version of Pokemon Go ( The Upcoming Real World Pokemon Game for Android and iOS ) in Japan . 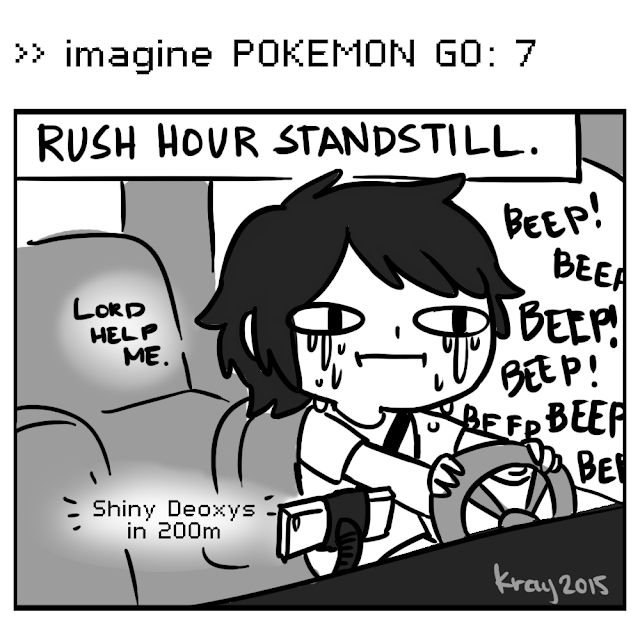 These Pokémon Go Memes : Are real now ! 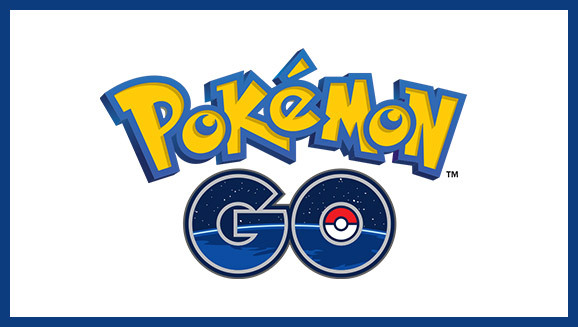 Nintendo is Going to launch new Game 'Pokémon Go' in early 2016 , while the beta version will be available to testers in late 2015 only . 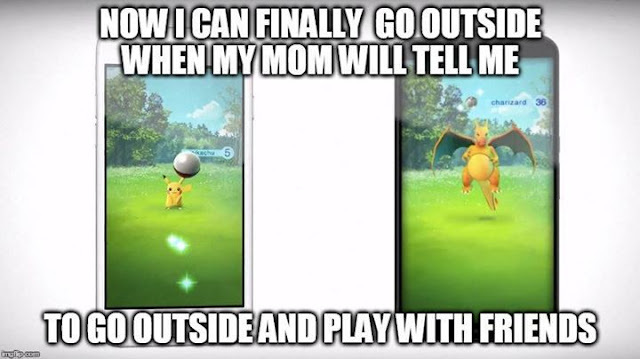 Pokémon Go is going to be a Real life Pokémon Game and these below memes will show you what will happen soon when the Game will be Live ! Note - All images are from Internet ! So thanks for making these memes ! 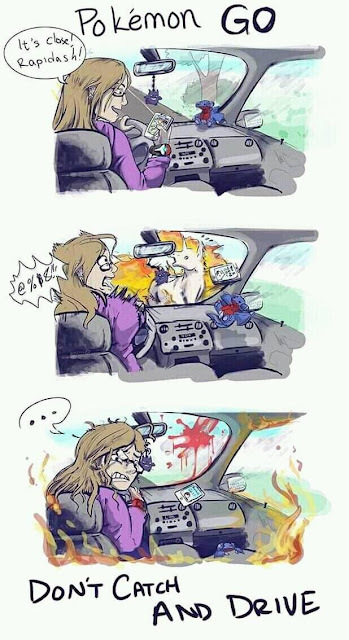 New Safety Tip : Don't Catch and Drive ! Finally Mom , I m leaving ! Going to Paris to catch a Pokemon ! Throw other Games ! The DAD of Games is coming ! I will fight every one for this ! No Indoor Games now , I am Going Outside ! Oh ! 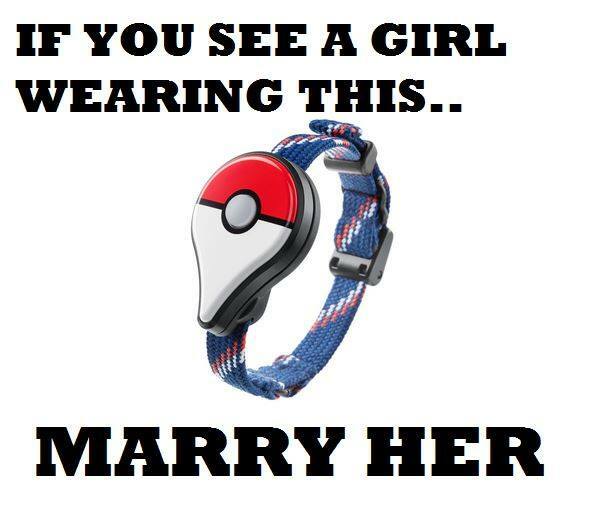 Man , no problem i will go in fire , water and every where for this ! Beep ! Beep ! Beep !